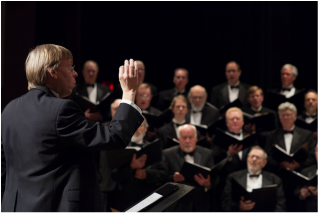 ​​OUR MISSION: TO DEVELOP ARTISTIC EXCELLENCE AND SHARE A PASSION FOR CHORAL MUSIC WITH OUR COMMUNITY THROUGH PERFORMANCE, EDUCATION, AND PUBLIC OUTREACH. 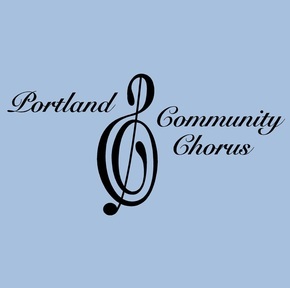 Find out where the Portland Community Chorus is singing next! Buy tickets online now for our Spring Celebration concerts. Interested in auditioning? 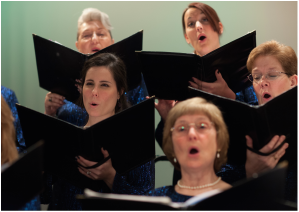 Learn more about singing with the PCC. Visit our image, video and song galleries to see and hear more! 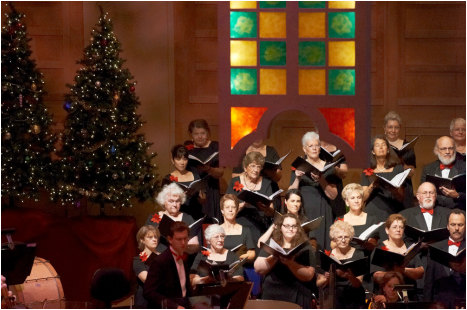 Learn more about the Magic of Christmas Chorus and our partnership with the Portland Symphony Orchestra.